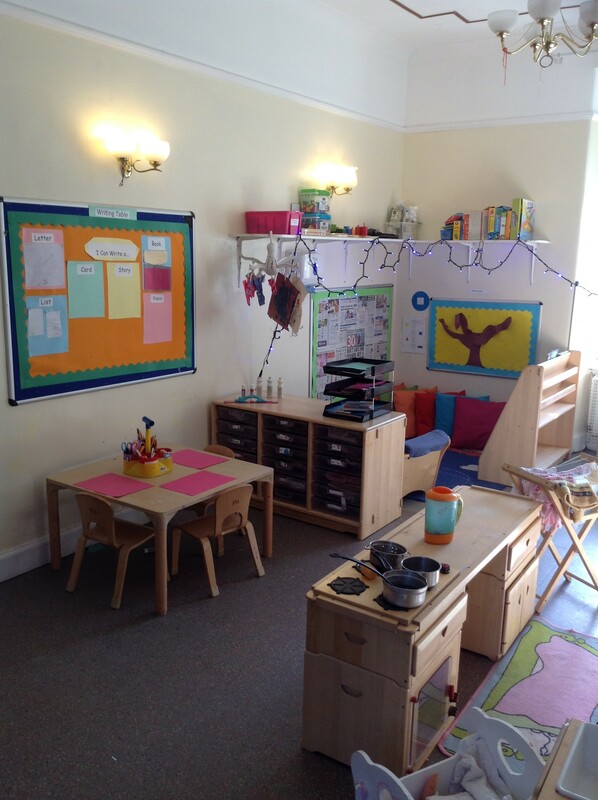 Welcome to our Rainbow Room! 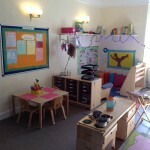 Our Rainbow room holds up to 10 children a day with two staff. 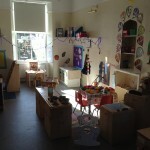 In the Toddler room we love to get messy with paint, gluck, glue and much more. 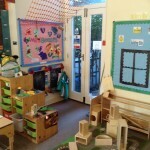 We enjoy reading lots of stories using puppets to help us bring stories to life. We love being outside and go out at least twice a day as we have a lovely garden. 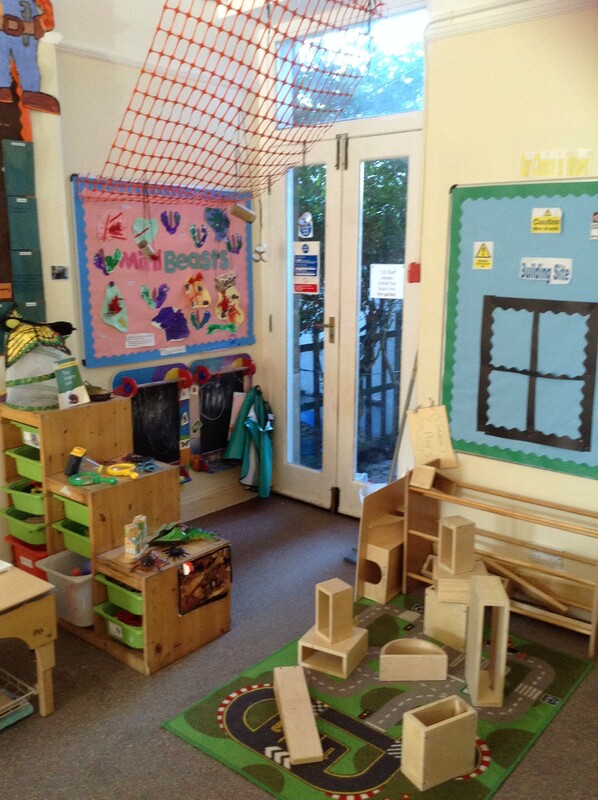 We take all of our favourite activities from inside, outside! After lunch some of our friends go for a sleep or a rest, tired out from all the fun we have had! 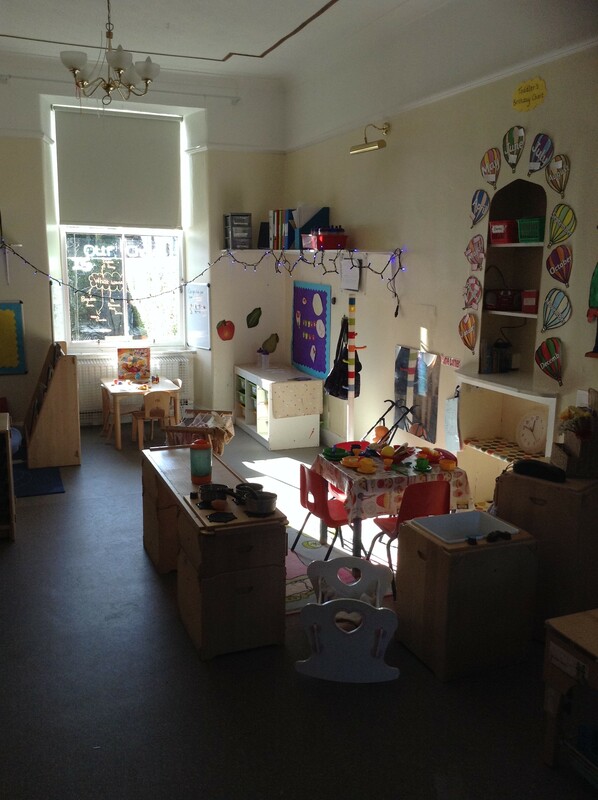 We choose our toys every day and the teachers make sure our interests are developed both indoors and outdoors using both the Pre-birth to Three guidance and the Curriculum for Excellence.